Are you planning to be part of your relative’s or a friends last journey? It is important, and it is natural to want their last journey to be very special. 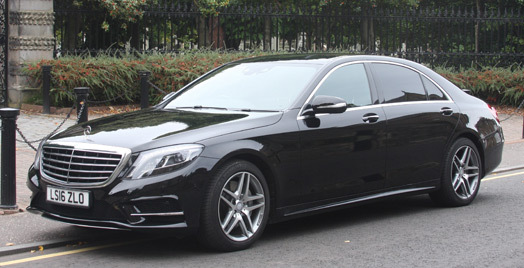 Butler’s chauffeur drive has been supplying a very discrete chauffeur driven funeral car hire service for many years in and out of Edinburgh using black Mercedes S class, Mercedes E Class or black Lexus GS hybrid cars and Mercedes AMG V class people carriers for 7 passengers. 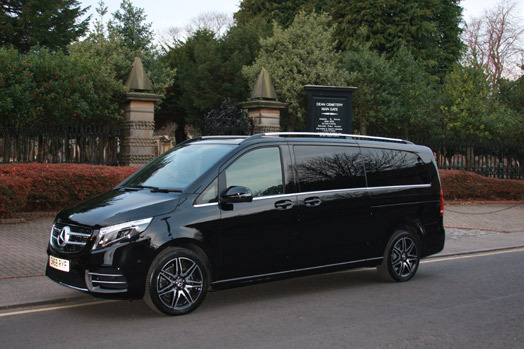 If you would like to discuss your chauffeur driven funeral car hire requirements please feel free to call or Email us. 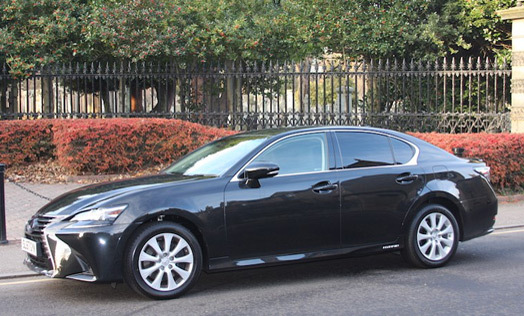 I was in need of a car and driver help transport us to a family funeral in Edinburgh. 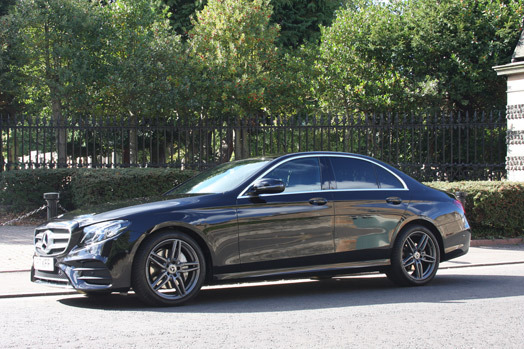 I selected Frank Butler's Chauffeur Drive based on reviews tendered by previous clients. I'm pleased to say Butler's Chauffeur Drive lived up to their reputation. Our driver, Stewart, turned up with the car in plenty time and was very accommodating in driving us around some old haunts to and from the service. He made a difficult day pass more easily. A true gentleman.